On August 11 2018, the stage was packed and the air full of febrility as conductor Louis Babin began to beat time. 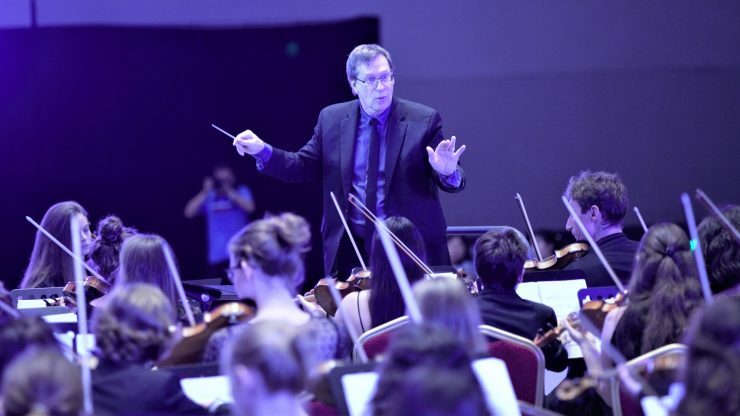 Some 176 young musicians made up the international orchestra interpreted his symphonic poem Saint-Exupery: of Heart, Sand, and Stars during the Eurochestries Festival of China’s closing concert. 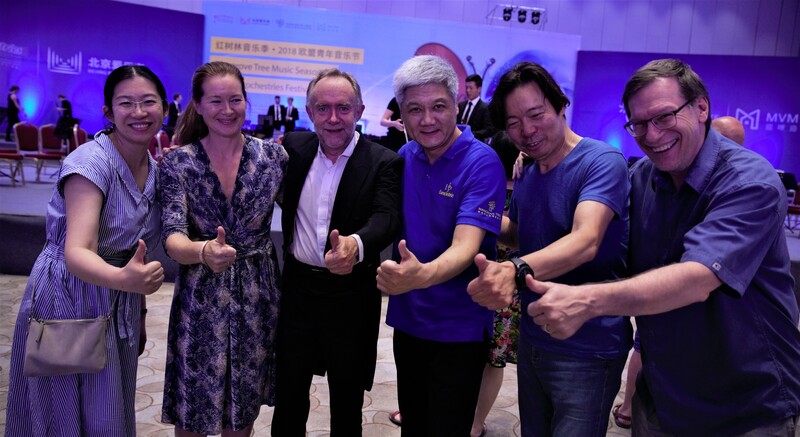 This second edition of the Eurochestries Festival in Qingdao, China, brought together musicians for all parts of the globe. Daily rehearsals preceded this memorable performance which took place in the resort town of Qingdao from August 2 to 13. Assembled every morning to prepare the works to be presented at the closing concert, the musicians were conducted by both conductors from their respective orchestras and Louis Babin, invited composer who had the honor of conducting his piece created in 2012 for the Eurochestries Festival of Charente-Maritime. 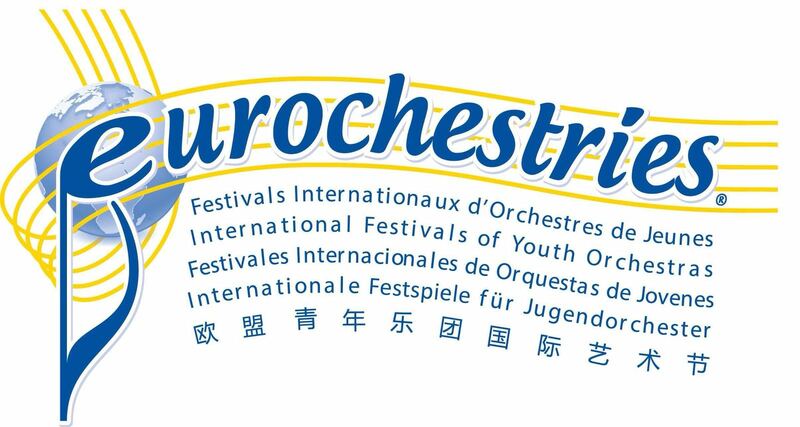 Louis Babin would like to thank the International Federation of the Eurochestries as well as the organizers of the Eurochestries Festival of China for their financial support which facilitated his presence at the Qingdao Festival.